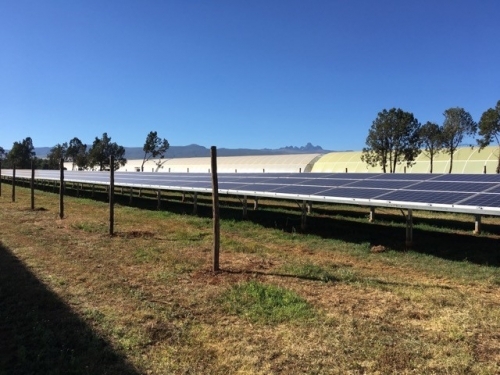 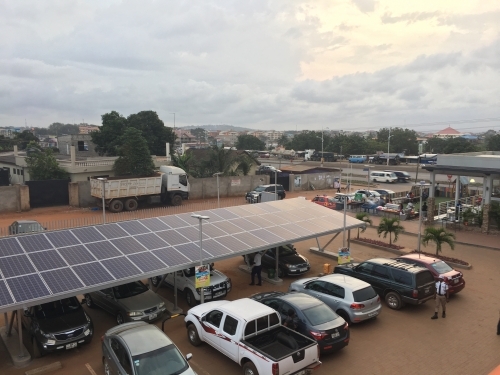 Azimuth develops, constructs and operates 100kW to 2.5MW solar installations with power sold to commercial and industrial customers in Sub-Saharan Africa. 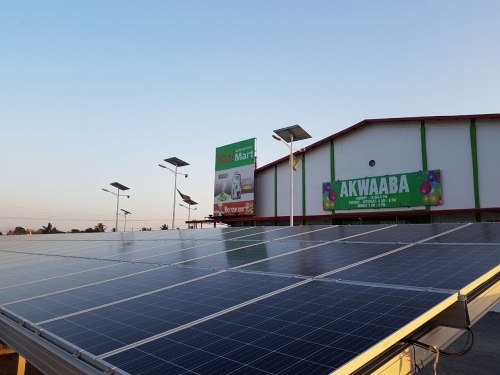 An initial six projects have been secured in Ghana and more than 1MW is operational. 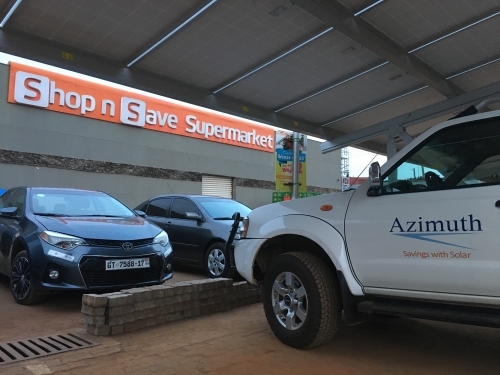 In addition, Azimuth is one of the leading installers of solar systems in Kenya, having installed approximately 2MW in Kenya.